Are you a travelholic with photos that tell a story? Are you always the one with your phone in hand ready to capture that fleeting moment in a foreign country like, say, Japan? Then this post has your name all over it! Keep on reading. 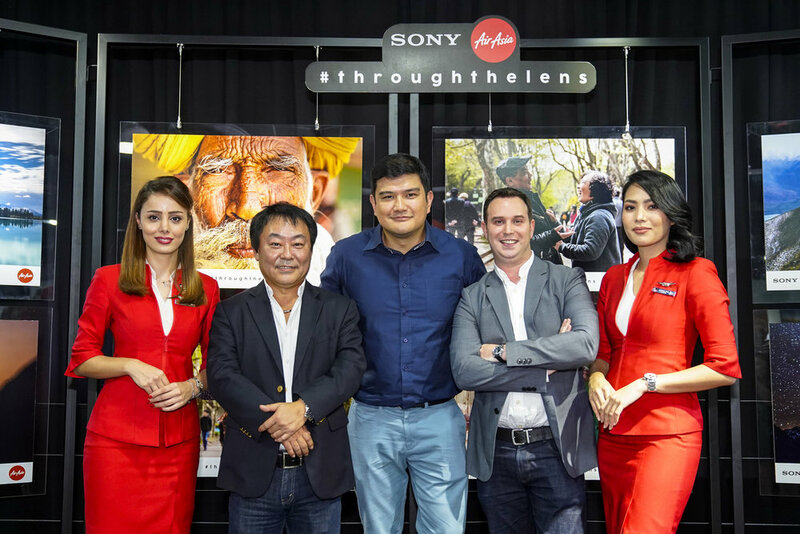 AirAsia X in partnership with Sony Malaysia has launched the "Through the Lens" contest in search for the first ever joint brand ambassador to represent both brands for one year. The contest will kick off on 30 July and will run until 7 October 2018. That's ten whole weeks to send your entries! Why should you join this contest? Because you stand to land a one-year ambassadorship with Sony and AirAsia X including air travel courtesy of AirAsia and latest Sony camera equipment. The grand prize winner will also win free return Premium Flatbed seats and accommodation in Tokyo, to visit Sony’s latest technologies at their Japan headquarters, Sony’s new full frame mirrorless camera, Alpha A7 III K worth RM9,433 and a Sony h.ear on 2 wireless headphones worth RM1,093. 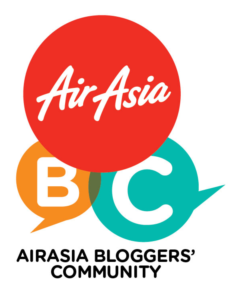 Why is AirAsia X and Sony Malaysia running this contest? This contest was launched to showcase how travel experiences can be shown in many amazing ways visually regardless of budget either through a smartphone or with the best camera equipment. The principle applies to AirAsia as it continues to enable air travel on a budget. How can you join? All you need to do is share your compelling images from any of AirAsia’s 130 plus travel destinations worldwide via throughthelens.airasia.com. Submit your own entry by uploading your travel photos with a creative story around it. Planning a trip to Tokyo or any part of Japan, then just click on my Japan tab here for a plethora of information! Keep up-to-date with AirAsia's latest promotions and activities via facebook.com/AirAsia and twitter.com/AirAsia.